Essential oils being used as a means of spiritual connection is in no way a new idea. The use of essential oils in ceremonies and religious tradition dates back all the way to ancient days. Oils have had many uses to humanity throughout the ages. The Egyptians in 2000 BCE were using oils for some of their extensive beauty rituals, but also as a sign of reverence to their deities and royalty. India, at around the same time, kept records of having used essential oils as part of their healing rituals and in medicine. Even earlier, around 2700 BCE, China was using essential oils for medicinal and meditation purposes. In fact, Shennong’s Herbal is a Chinese text dating back to that time period containing the usage of 365 plants and herbs used for many of the extracts and oils we use today. 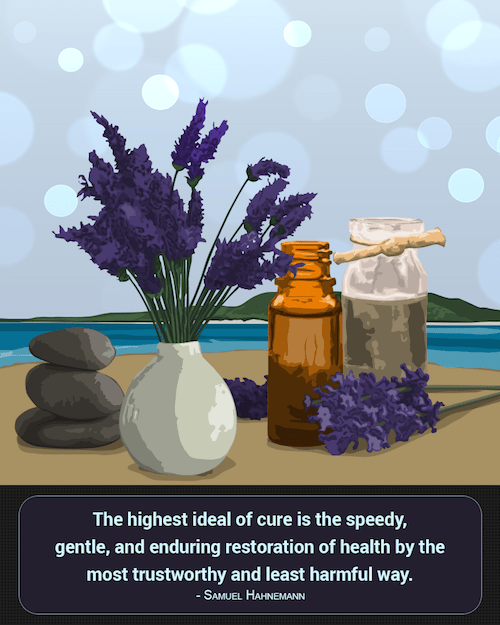 Essential oil have a rich and deep global history of spirituality and healing. When you are struggling for spiritual connection, whether it be with yourself or another, it can be difficult to decide which essential oil or combination of oils would be most beneficial. The first thing you need to determine is what kind of spiritual connection you are hoping to create. Once you realize the specifics of the connection you are seeking, it will be easier to choose an oil or create an oil combination that will serve your specific goals. A spiritual connection of affection or love is a common connection to seek. Your goal may be to connect to someone in a romantic way or to further encourage an already established connection. Whatever the reason for your romantic connection quest, here are a few essential oils that will help your intimate spirituality. Jasmine and ginger are both extremely fragrant essential oils that help to stimulate sexuality and vitality. These are the kinds of scents that are helpful if you hope for your spiritual connection to have a little bit of heat. The scent of roses has had a strong connection to romance for ages. Rose essential oil is particularly useful when deepening your romantic spiritual connection. It’s soft scent brings to mind the softer sides of love. Gardenia is a bright floral scent that is helpful for attraction purposes. This oil is best used by those who are hoping to create and establish a new romantic spiritual connection. While there are many, many uses for essential oils, those used for attraction are best used topically before meeting with the object of your desire. The value of friendship can often be underestimated. Deepening that bond can be a serious benefit to your spiritual health. Just make sure that those you are hoping to strengthen a connection to are a positive force in your life. These essential oils can also be used to enhance your spiritual connection to a family member. Just remember that when attempting to solidify a bond with essential oils, it is best that both ends participate when possible. Sweet pea and patchouli are two of my favorite essentials to use for this purpose. Sweet pea has a sweet and welcoming scent while patchouli has deep notes that are rich and earthy. This allows me to choose the essential oil that I feel is appropriate for various friendship connections. Our spirits endure a great amount of trama and obstacle. The connections we have developed to ourselves and others can be damaged during these times. Essential oils can be a crucial part of the spiritual healing process and can help us repair our spiritual connections. Oils that are good for healing are eucalyptus and lotus. Others that are good to choose from also include violet and carnation. These essential options provide an uplifting effect and allow the spirit to rest. Sometimes I also like to include an essential oil used for awakening. This helps to stimulate any parts of my spirituality that have become dormant or have shut down. Awakening the wounded parts of the spirit allow for the healing oils to truly be effective. My favorite oils for this purpose are citrus, though a lemongrass or verbena would work well, too. Our relationship to ourselves is a spiritual connection that cannot be ignored. If it is out of balance or in disrepair, it is very unlikely that any of your other connections will be healthy of fulfilling. The use of certain essential oils can be a very powerful and meaningful way to maintain a successful and fruitful relationship with your innermost self. The two facets of my self connection that I enhance through essential oils is purification and protection. I typically use a cinnamon or clove oil to purify my spirit before protecting it. Ancient oils like myrrh and frankincense are also said to have intense effects and a couple of different uses. Purification is one of them, so these powerful oils may be precisely what you need if you hope to add an ancient spiritual healing element to your essential oils mixture. For protection, I like the pungency of wisteria. Rue is also a good option when wanting to protect a spiritual connection. I happen to use them to protect connections that are important to me, including the spiritual connection I have to myself. 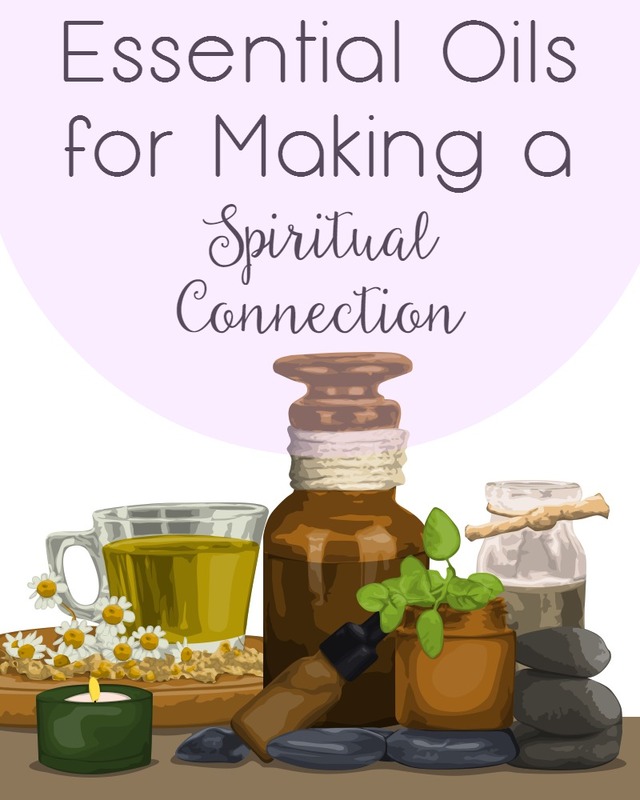 There are a plethora of essential oils that can be used to enhance or cultivate a spiritual connection. These connections vary in their intensity and importance, but all are important. 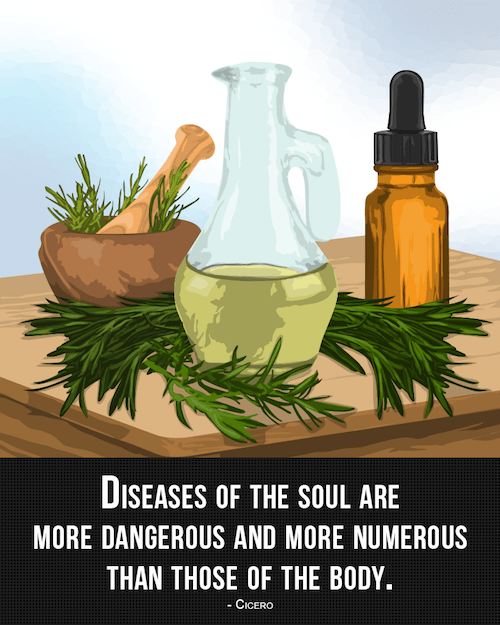 The use of oils in a spiritual capacity has a rich history. The important thing is that you find oils that you connect to and feel good about using. Using these guidelines can certainly help get you started. Just remember that you ultimately have to decide which oils are right for maintaining your connection to the earth, to those around you, and to yourself. Sally Wong has her own blog about Essential Oils. She studied under her mother’s tutelage in China before immigrating to Canada when she was 12 years old. Wong also has training in massage therapy that enhances her abilities as a manual therapist. She is now located in Vancouver. Never heard of this. Sounds really interesting. Thanks for sharing. Essential oils are fantastic aren’t they, they really can take you off to another place or help uplift your mood. I have some “joy” in my humidifier at the moment. Absolutely. They are wonderful for clearing and setting a space. I love the gorgeous scents of essential oils. I love knowing that there are a number of blends for strengthening our spiritual connection. Thanks so much for putting this at the forefront of my mind. Have a great weekend! I love using essential oils in my every day life so learning how to use them in a different light is awesome. Thank you for sharing these amazing ways to blend different oils for spiritual enlightenment. I will be seeing how well they all work for me 🙂 can’t wait to try. I use essential oils in the skin care products that I make. I find cinnamon especially soothing. Lavender too. Lavender and cinnamon are two of my favorites as well. I know oils have had a history in being used in spiritual circumstances. I didn’t think about that much. But thanks for the great knowledge about what oils should be used in what circumstances. Now I know that essential oils and some special scents can help in improving the spiritual connection. I love lavender, it makes me feel relaxed and calm. I agree with you. Lavender is incredible. I have been using essential oils for years. They have so many great benefits. I love to experiment with mixing them. I love trying new blends as well. It’s a kitchen apothecary! Essential oils are some of my favorite ways to reconnect with myself, emotionally. I love using several different blends, but Young Living has one called Release that is by far my favorite. I love Young Living! I haven’t tried Release yet though. Soon! I have never used essential oils before. A friend of mine uses tea tree oil to treat her skin condition though! Interesting! They are amazing. Most vegans I know are also essential oil enthusiasts, not sure what the tie-in there is. I am always fascinated by essential oil, and my experience with these are most often amazing, these really are relaxing and comforting. Although my favorite would always be one mixed with peppermint and cinnamon. I’m a huge fan of peppermint too, especially for sore muscles. Thieves oil is something I always have on hand! There really is an essential oil for everything! This is incredible – they will never fail to amaze me. They really do work wonders for everything! I really like your post. Essential oils are great to help us relax and rejuvenate us. I should get more the next chance I got. Thanks for sharing. I dont believe on spirits and related eery things, however, I do believe that essential oils per se could help us to ease our stresses, and relaxes our muscles. But is it such a very interesting information you’ve shared. Very intriguing. Sounds interesting. Never thought of essentials oils gets you to spiritual levels but I totally agree it takes you to a relaxing peaceful state because of the scent and the feel on the skin. I love essential oils. It is one of the ways that I do whenever I want to reflect, meditate or have some relaxing mood. I’ve heard a lot about the healing powers of esential oils but I haven’t heard about it being used for spiritual connection. This is great info. I love essential oils. I have one for relaxation and sleep but I never encountered something for the spiritual connection. I am sure this kind of oil is exceptional. It reminds me of the flowers I usually found in the church.